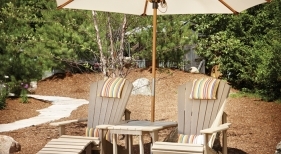 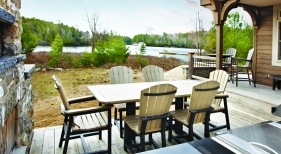 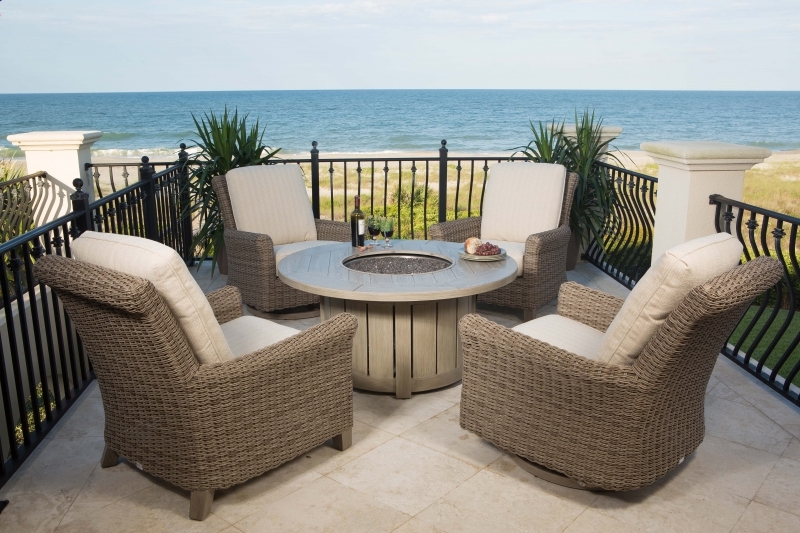 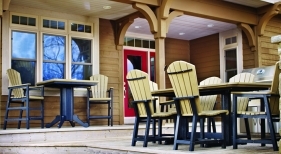 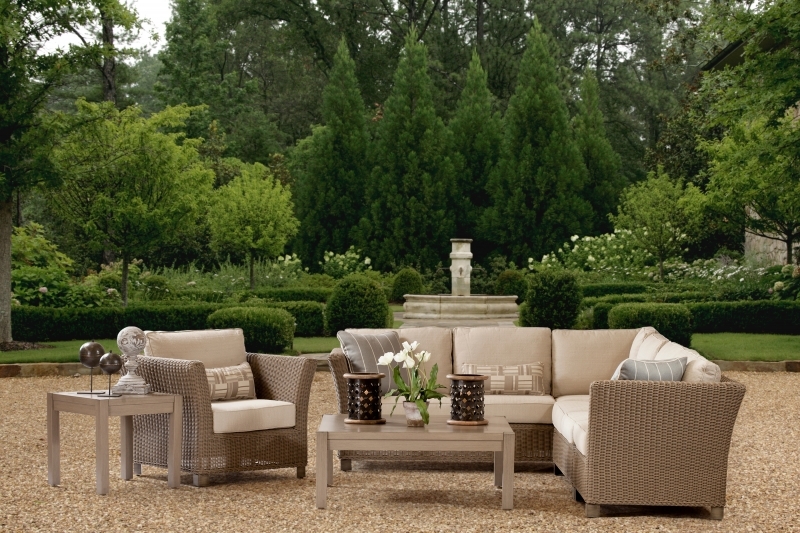 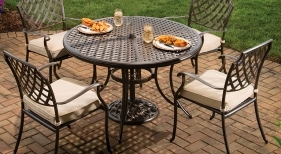 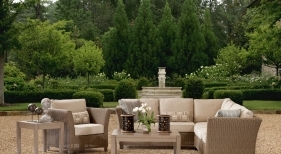 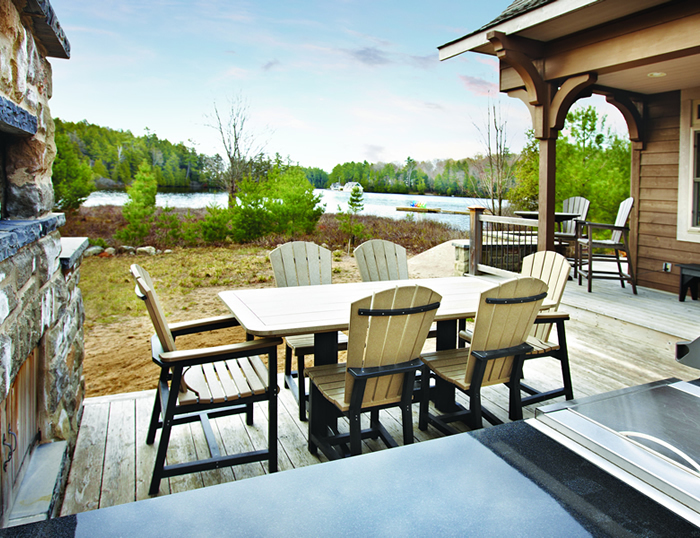 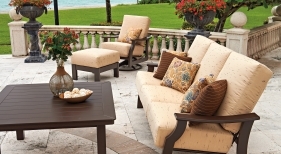 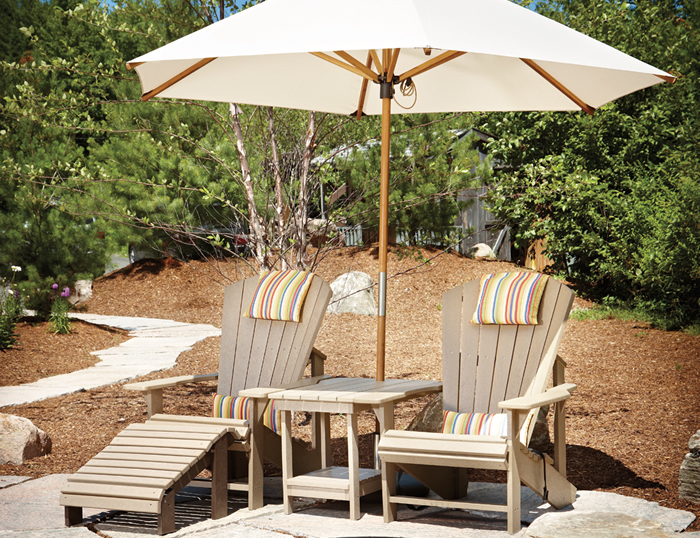 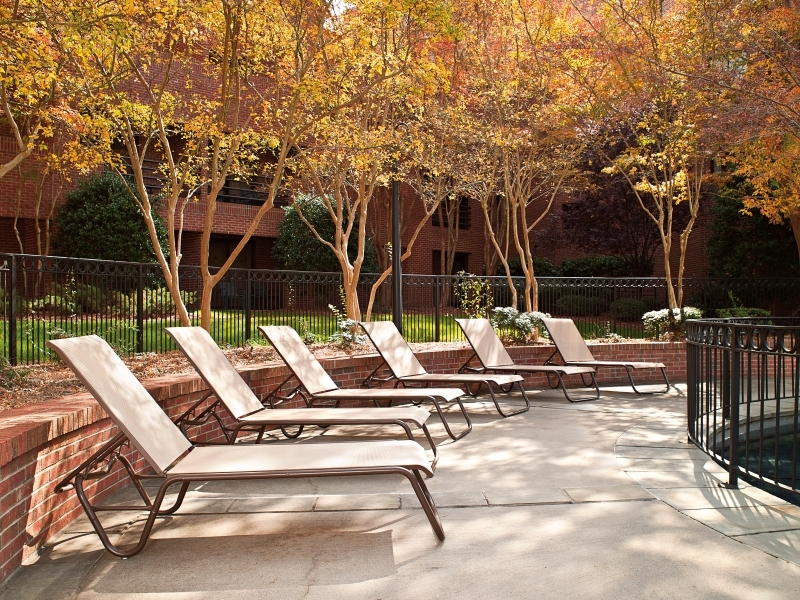 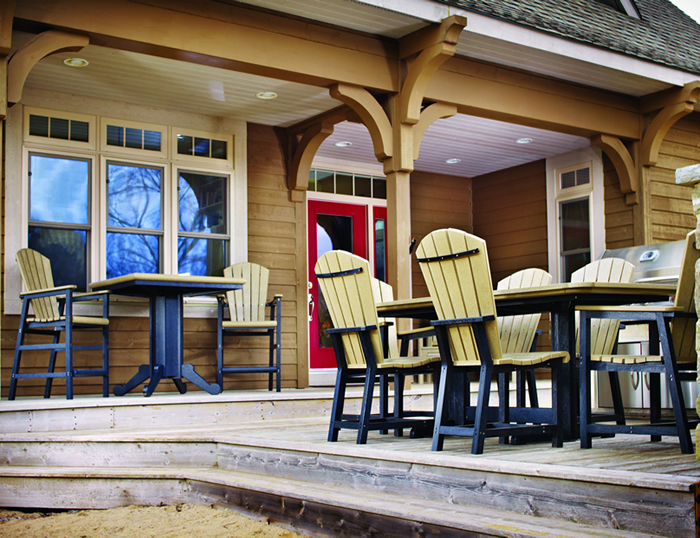 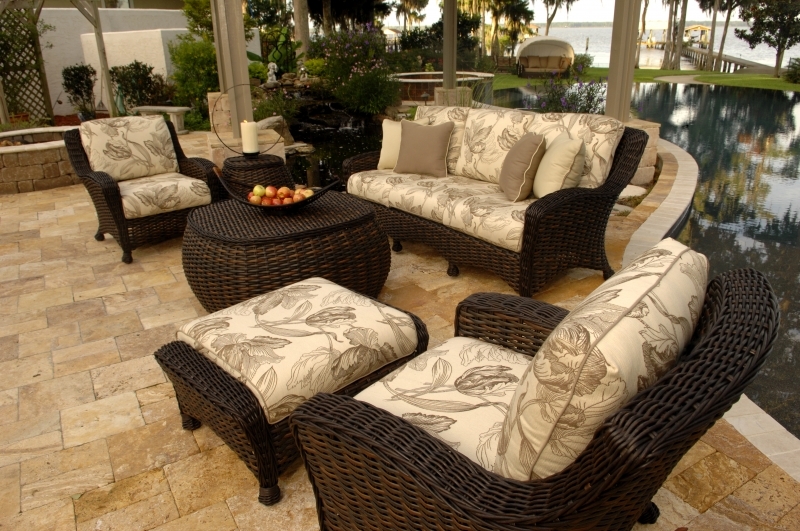 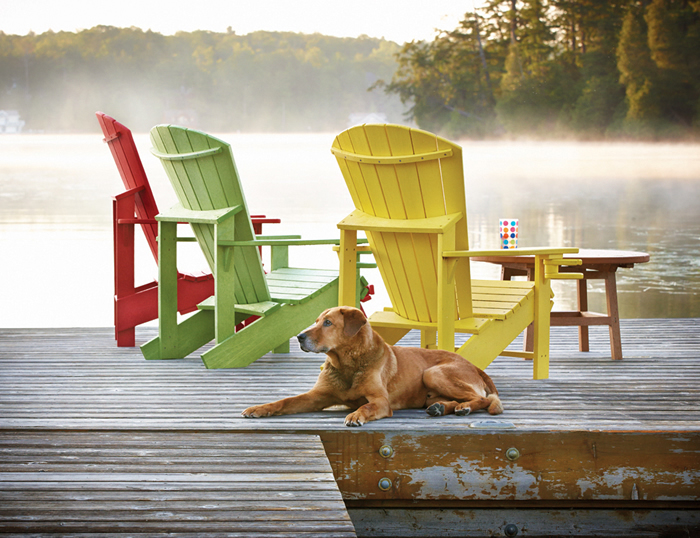 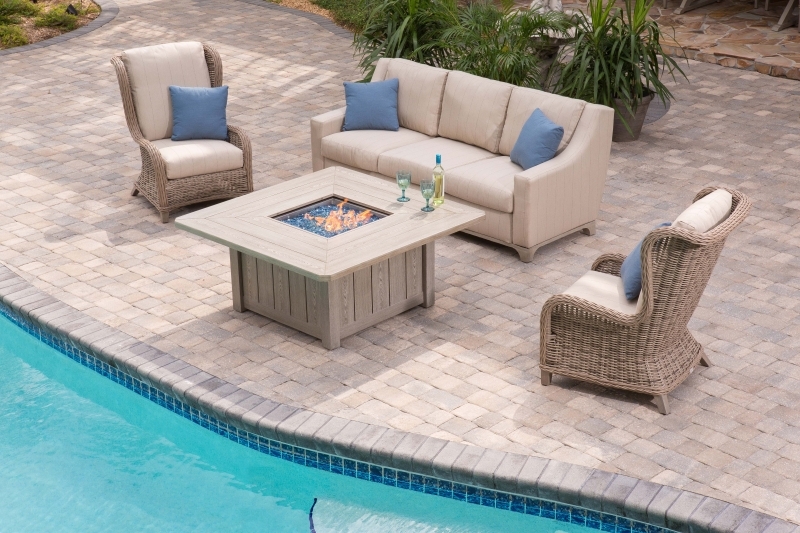 Your outdoor living space is an extension of your home, and that’s why incorporating the right outdoor furniture is an important part in creating a cohesive look. 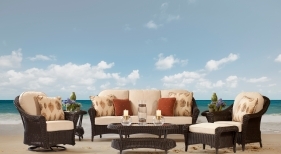 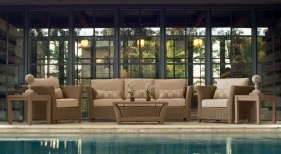 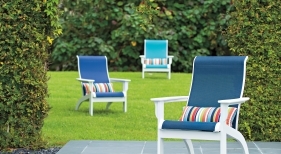 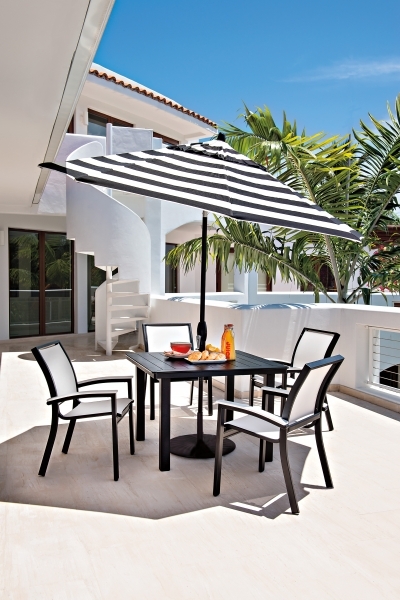 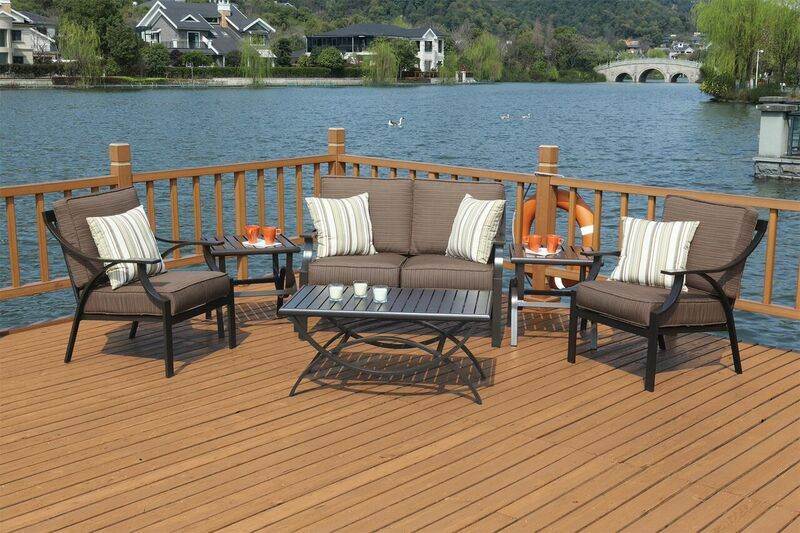 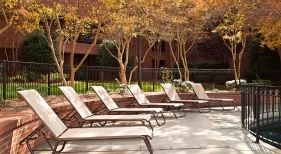 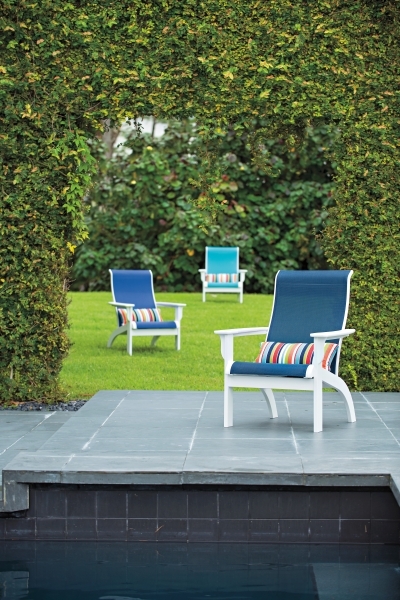 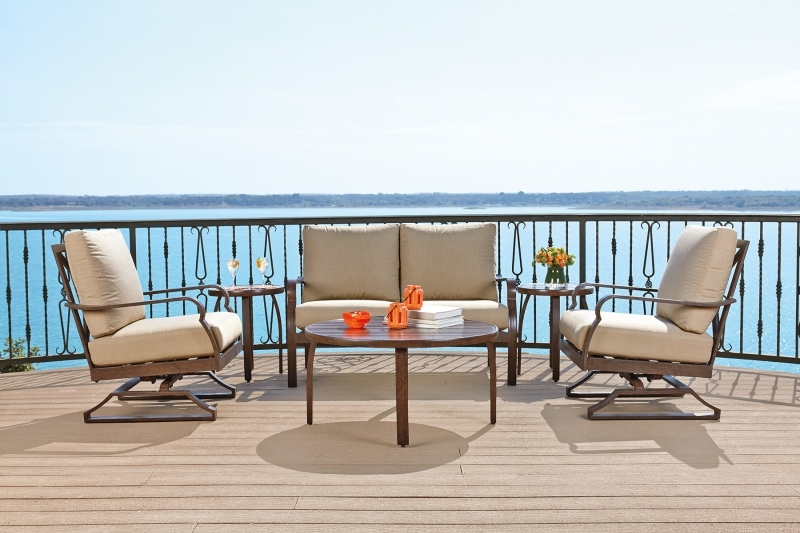 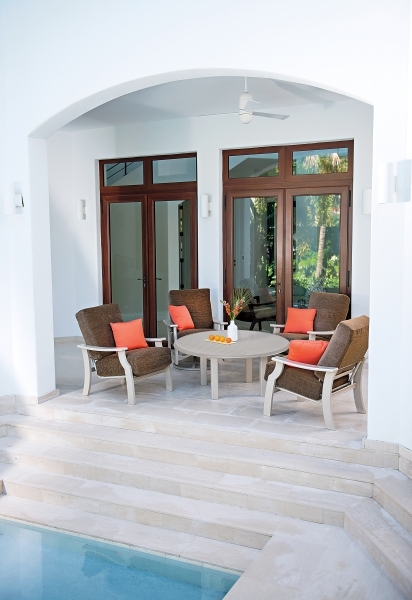 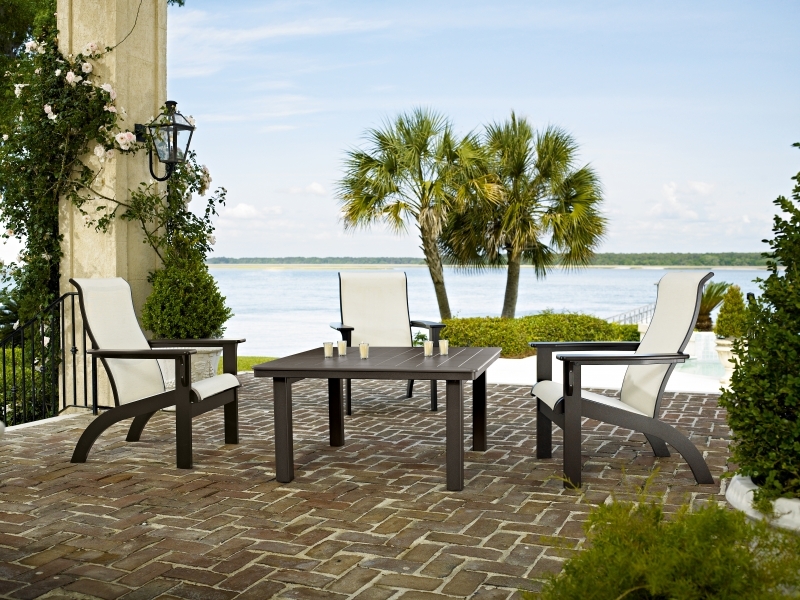 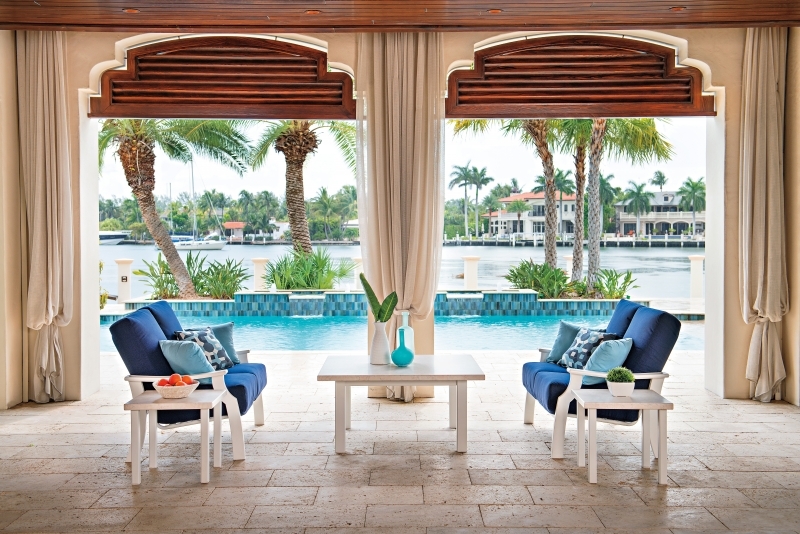 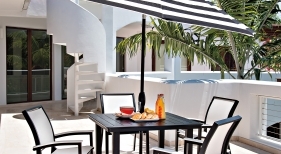 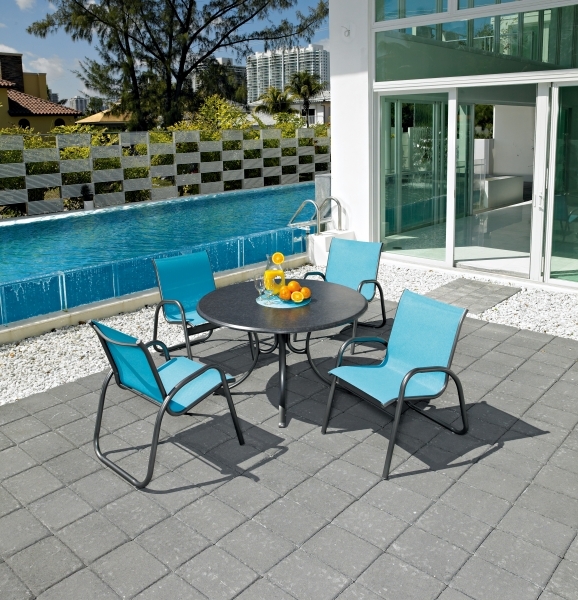 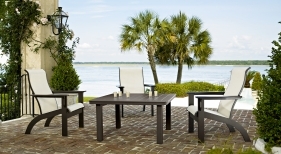 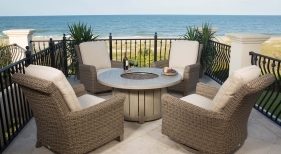 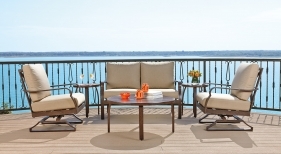 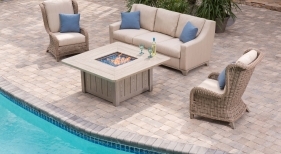 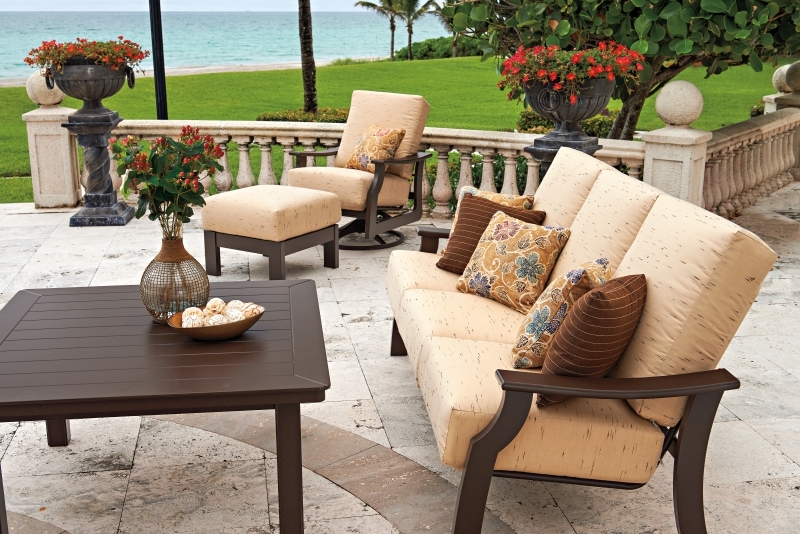 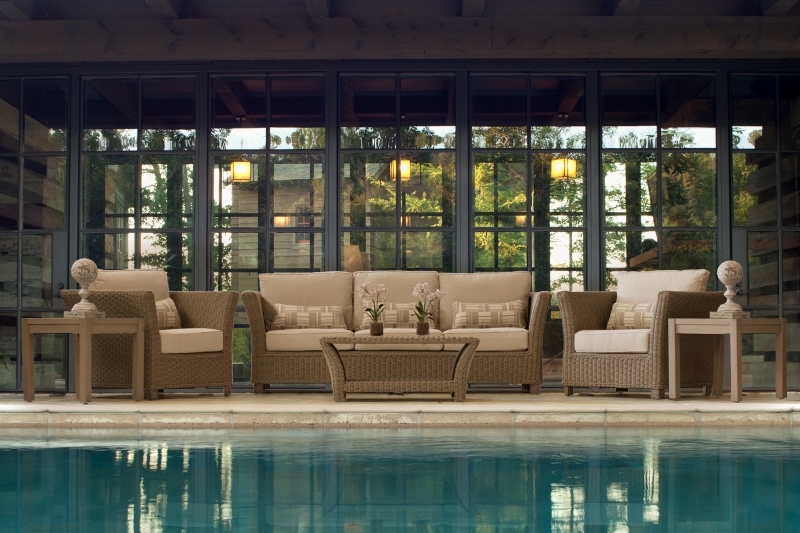 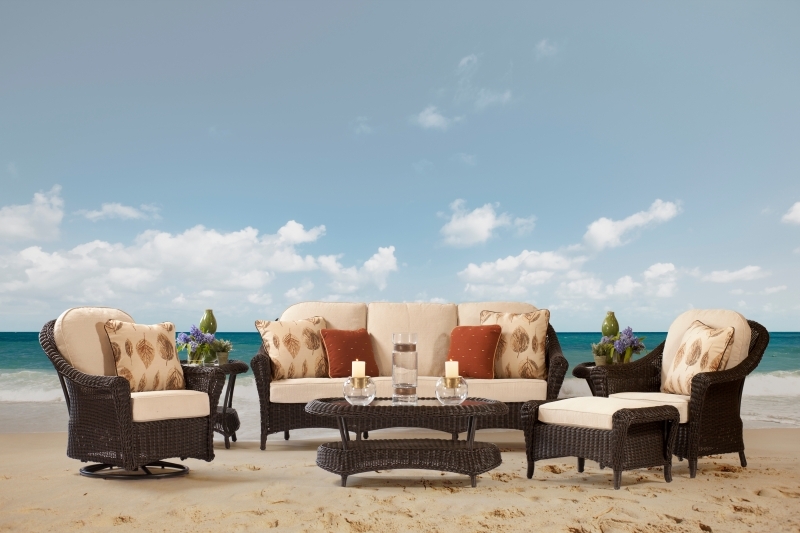 Jack Oliver’s Pool, Spa & Patio offers a large selection of today’s hottest outdoor furniture trends, and we invite you to take a few minutes to browse our gallery to see just a small sampling of all that we have to offer. 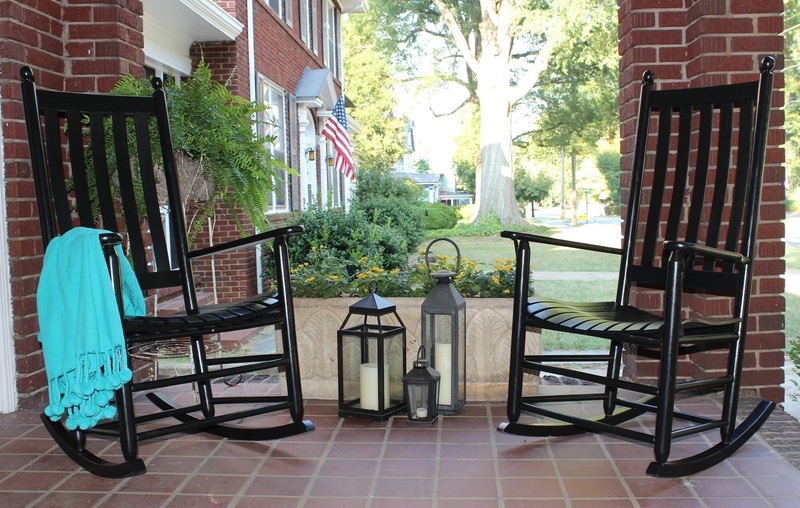 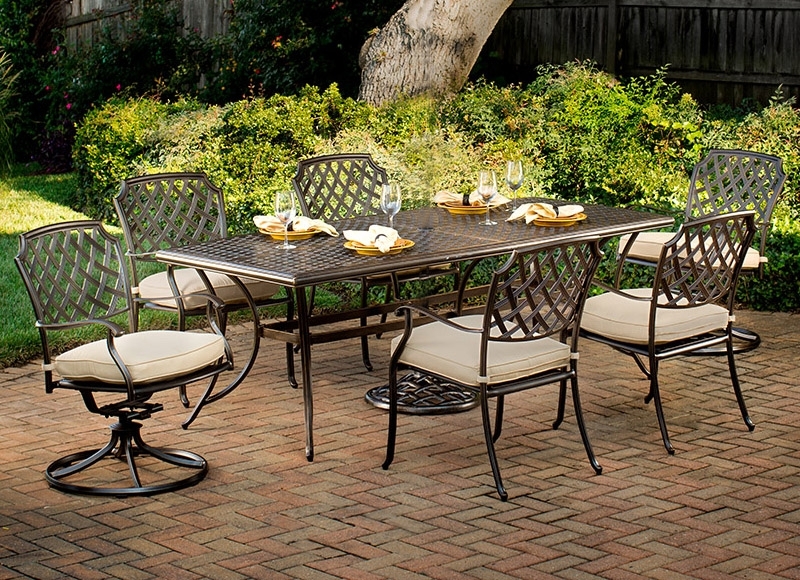 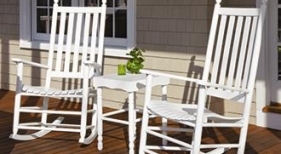 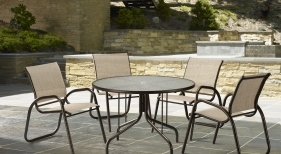 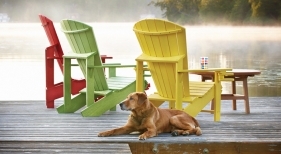 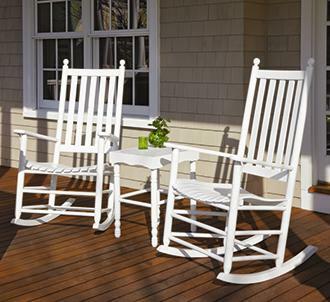 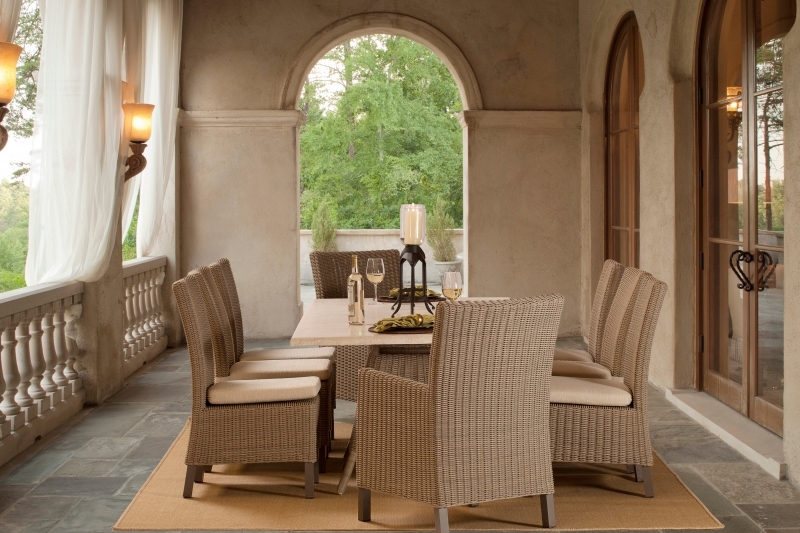 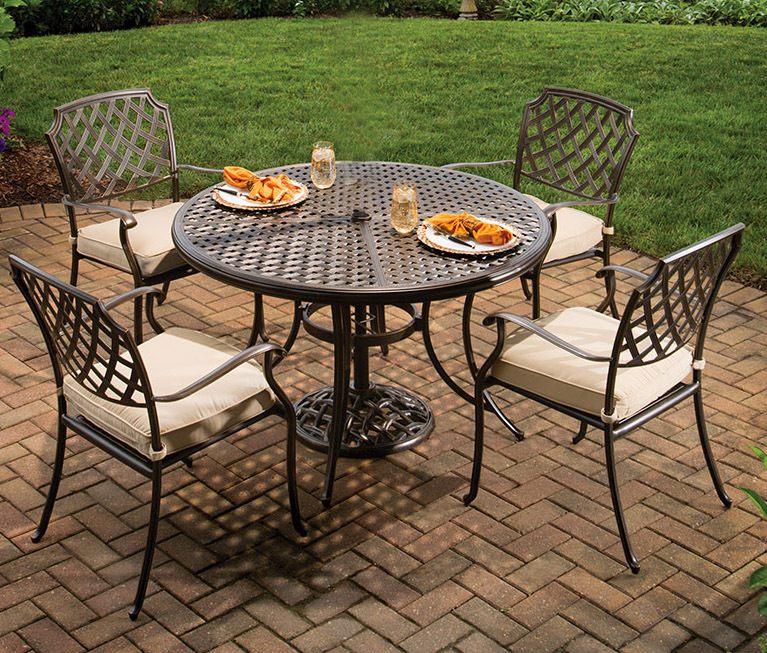 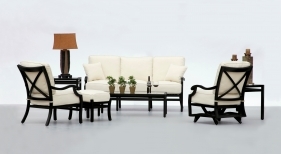 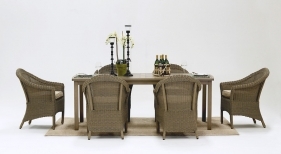 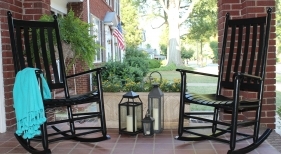 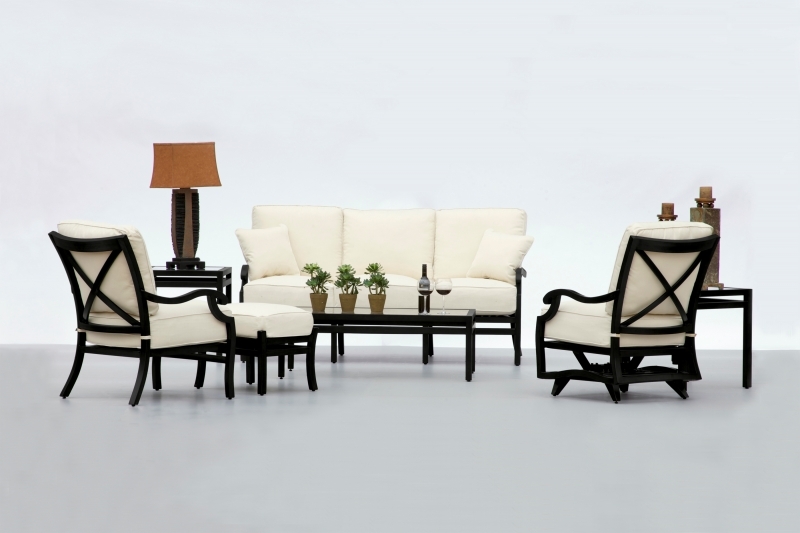 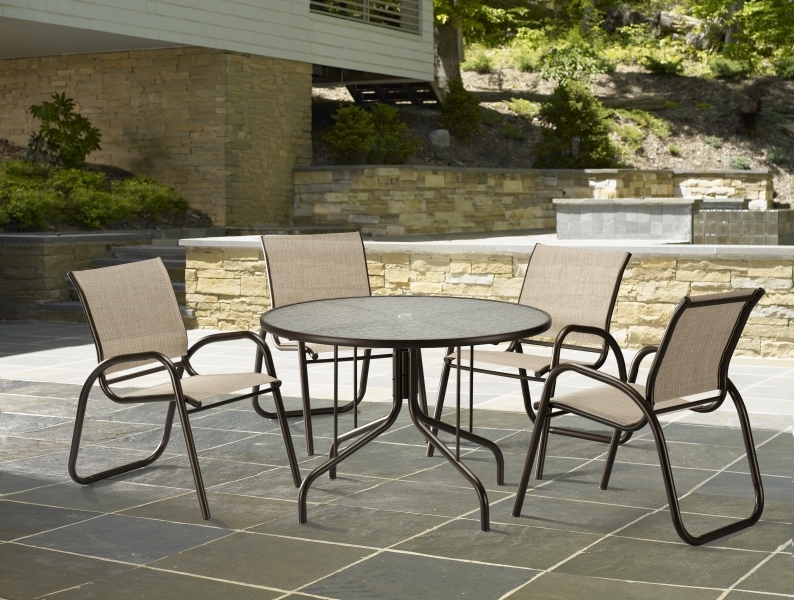 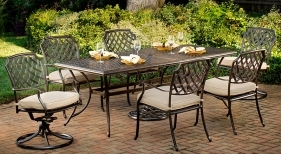 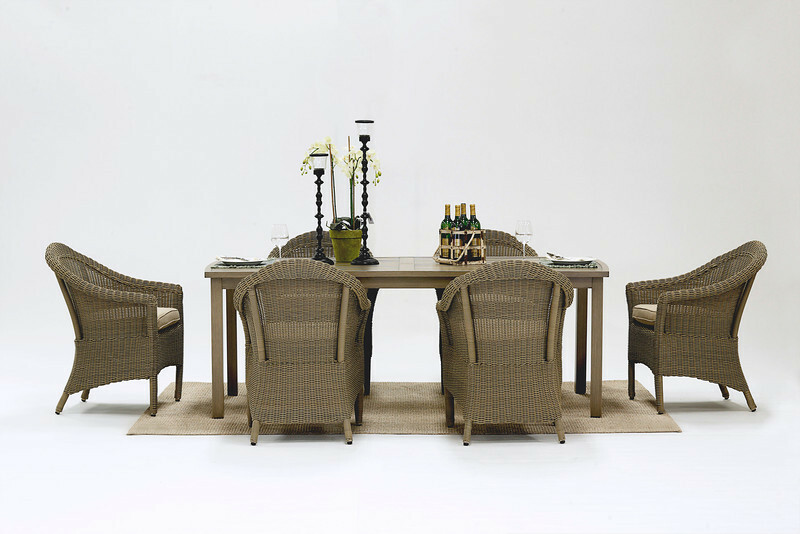 From dining sets to casual seating pieces to side tables, accessories and more, we have it all.